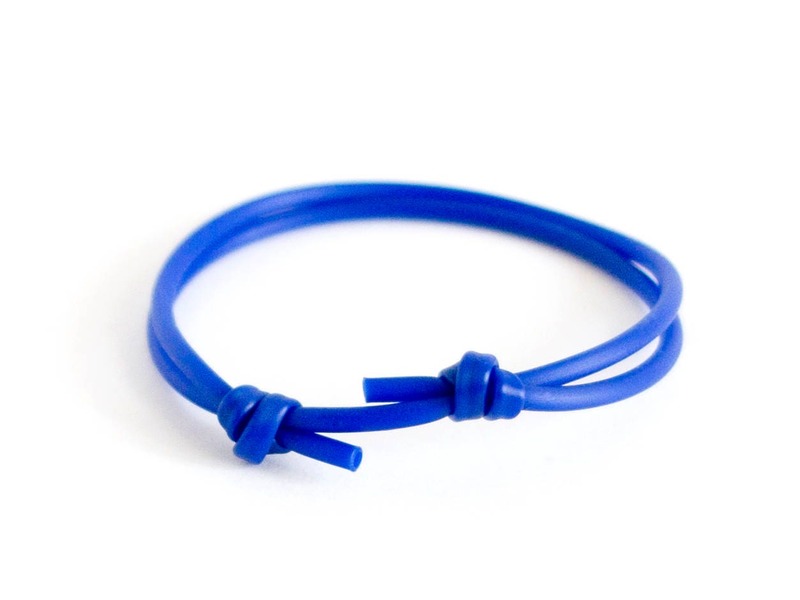 Created as rubber bracelets for adults, this is a rubber bracelet men and women suitable. 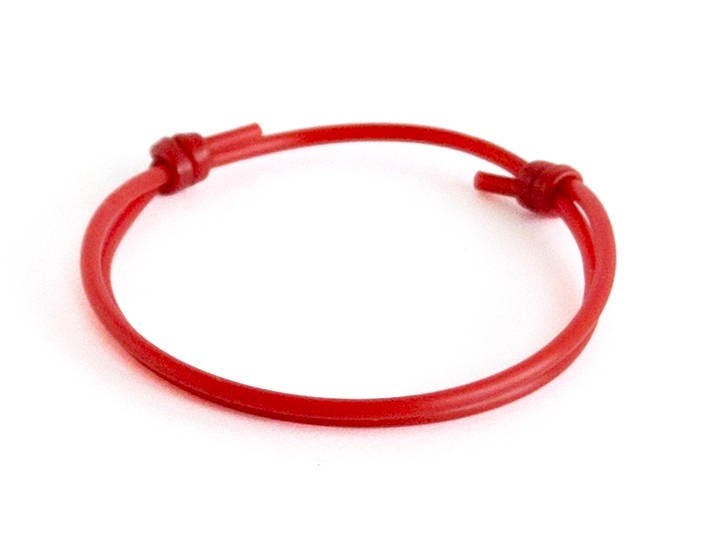 This rubber bracelet adjustable design and can be used of men, ladies and youth. One size fits all. 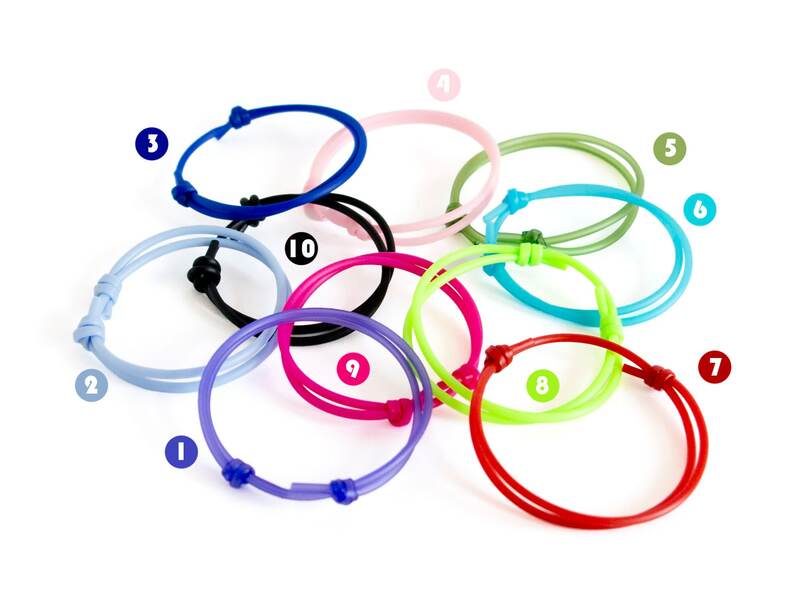 Slip the knots on the cord and you will have the best size for your wrist. 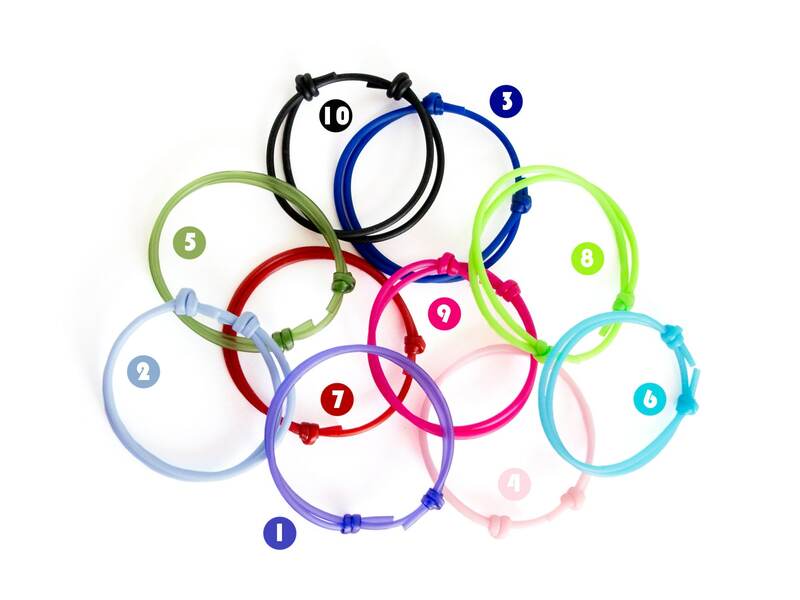 * One size of this rubber bracelets for adults and youth fits all. 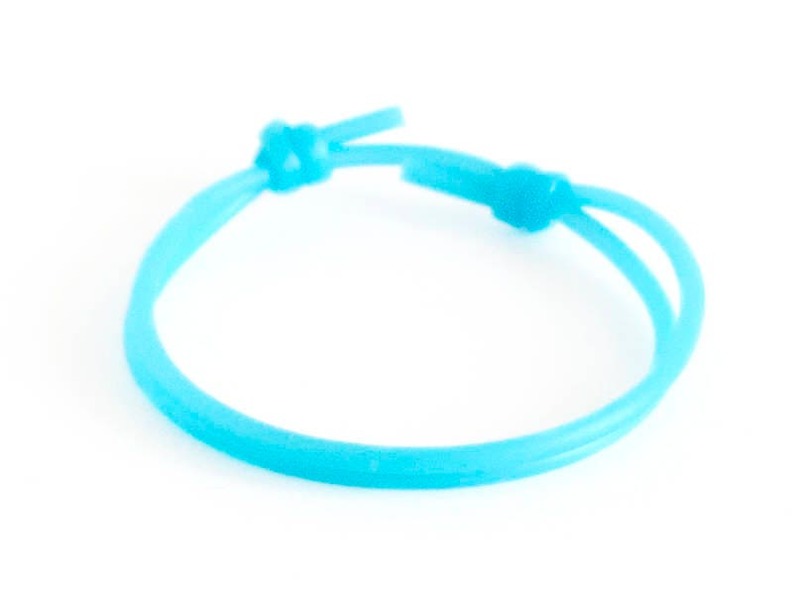 * The diameter of the band is 2 mm (3/32"). 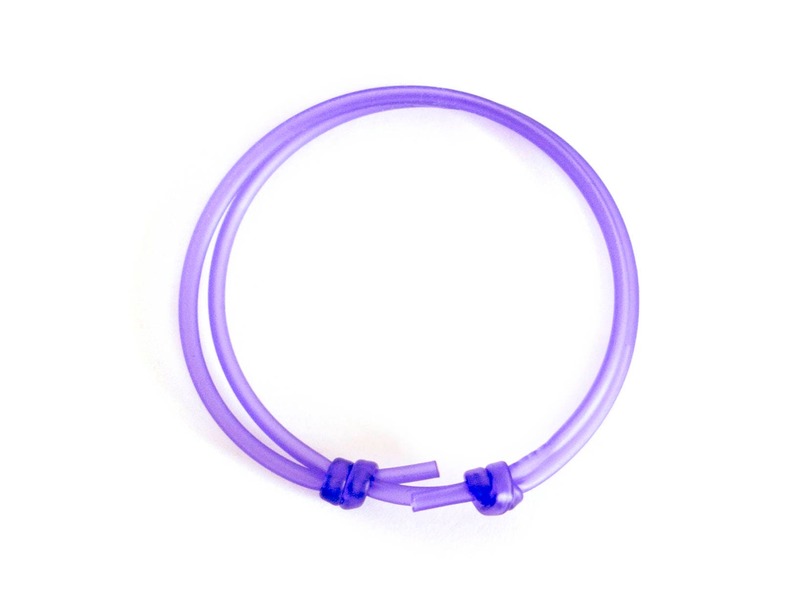 * The perimeter of this rubber bracelet adjustable is from 12.5 cm (4 29/32") to 26 cm (10 1/4"). 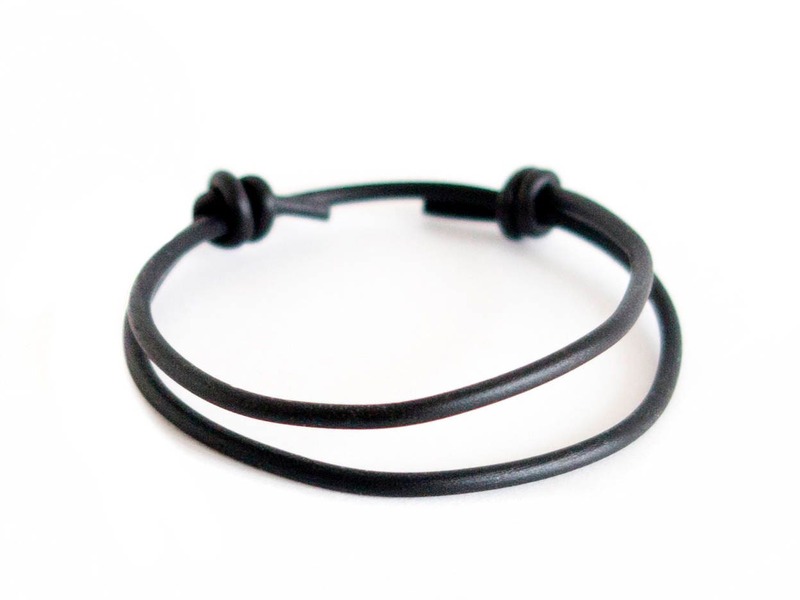 You can purchase these cords bracelets gift wrapped and use them as love and valentines gift.